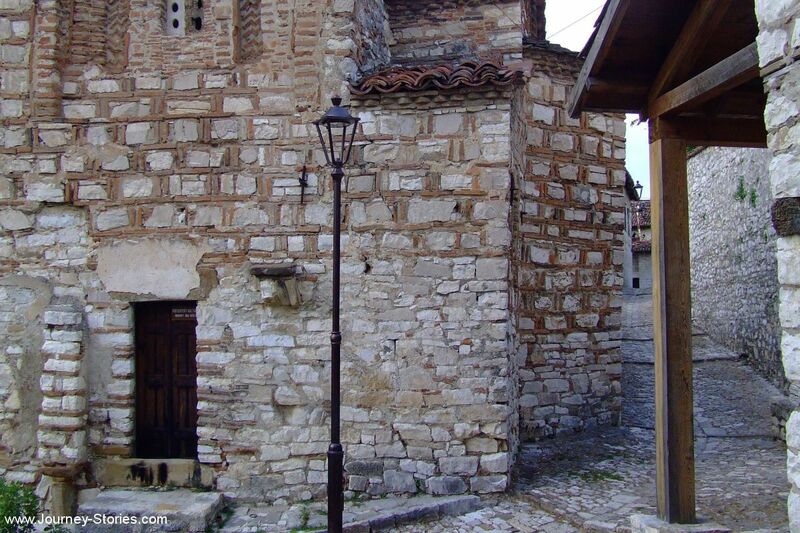 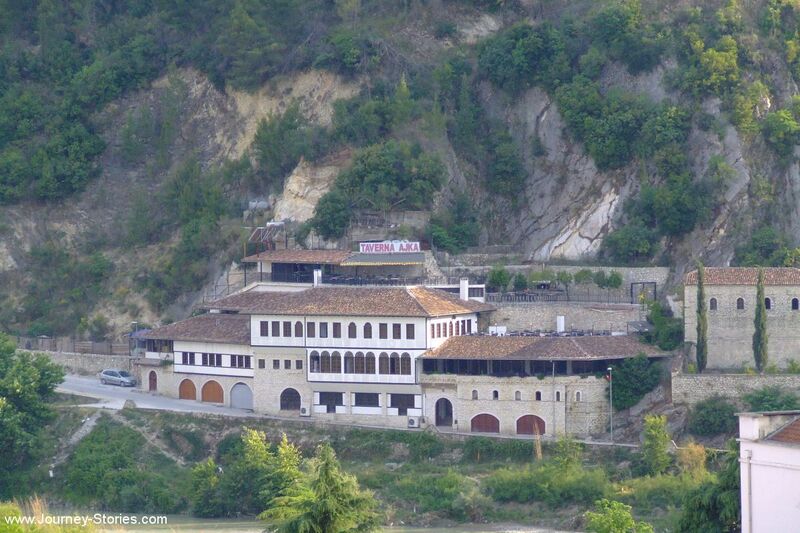 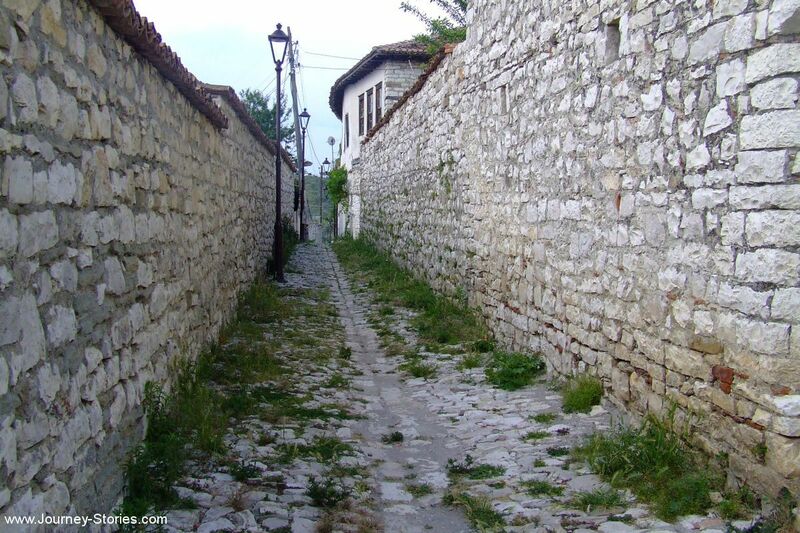 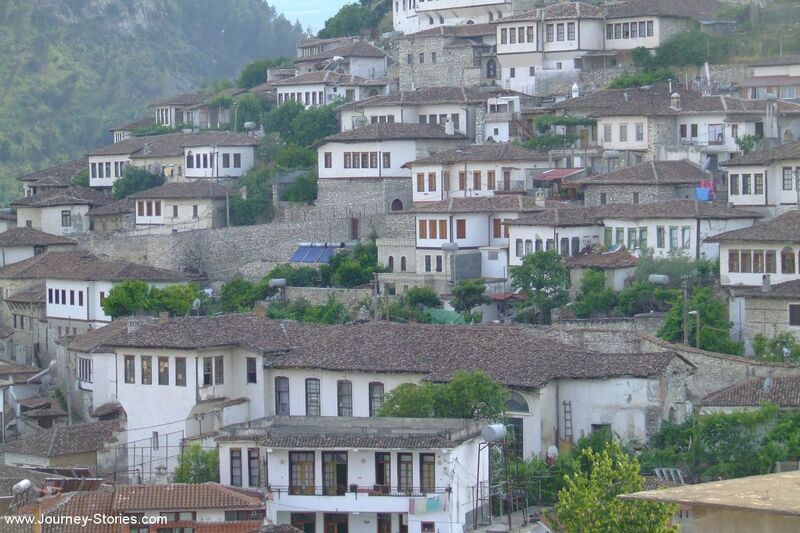 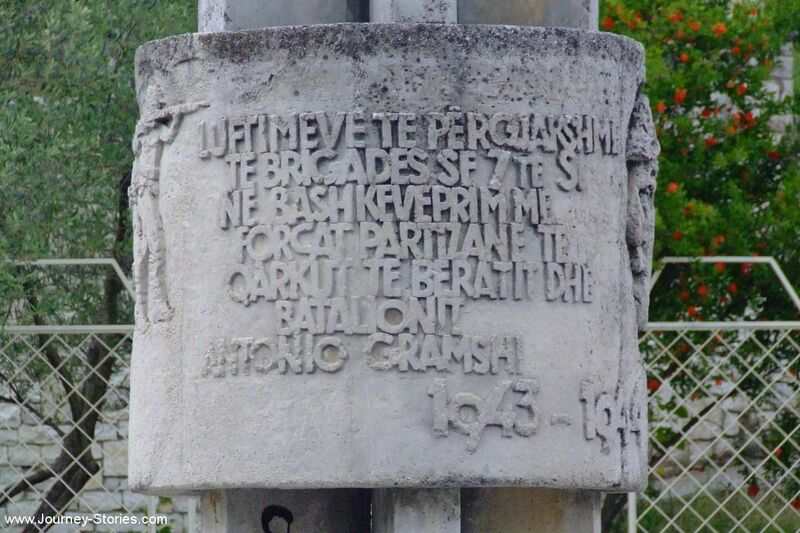 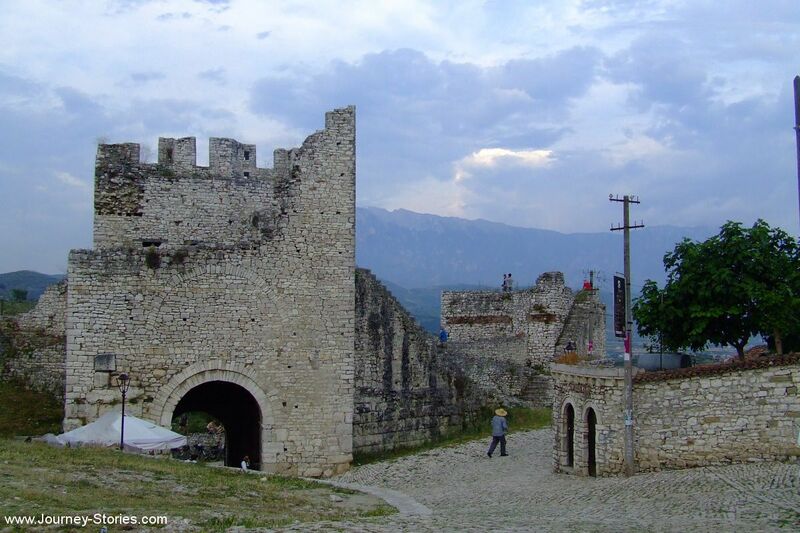 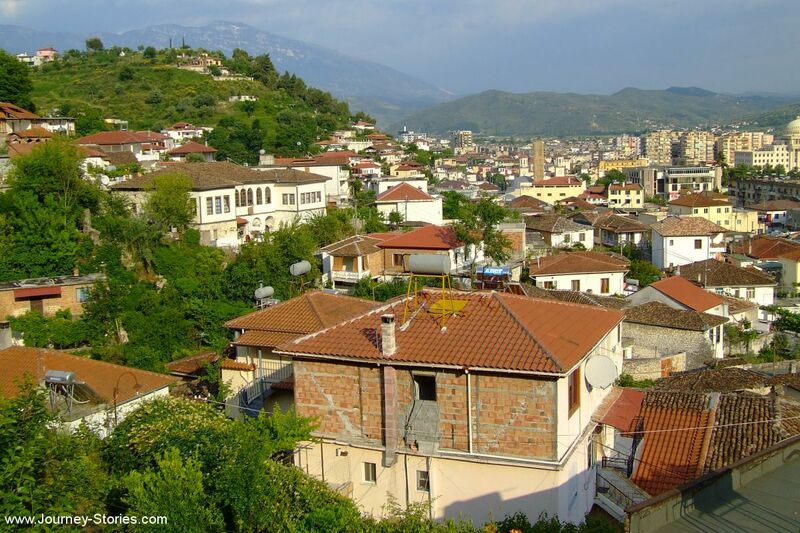 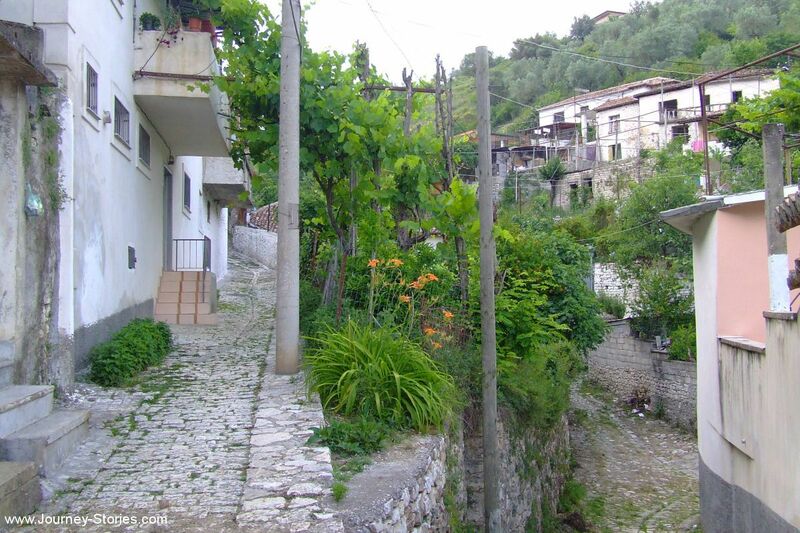 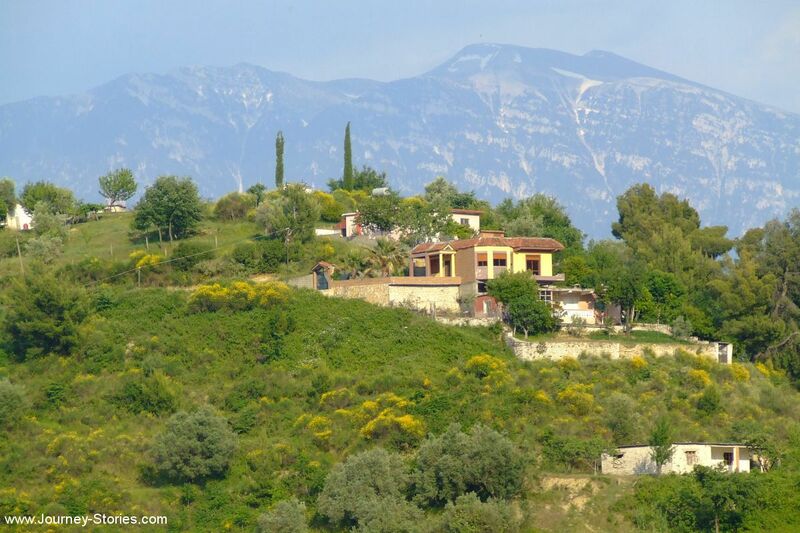 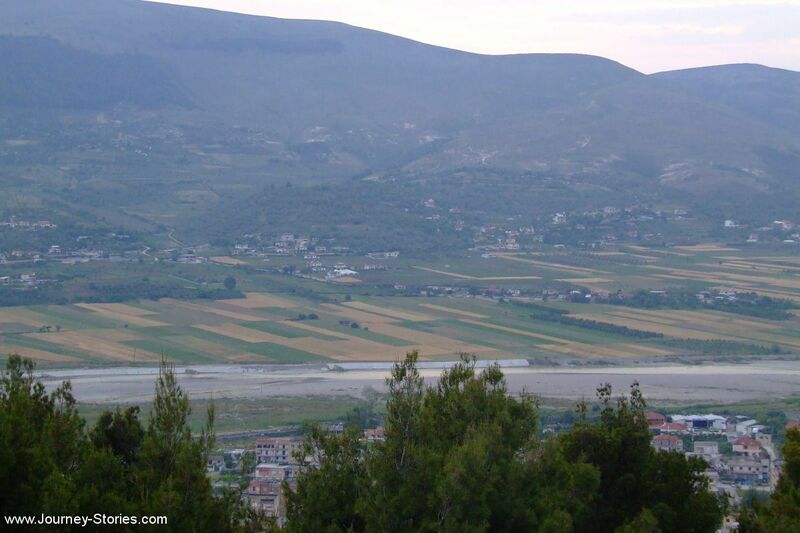 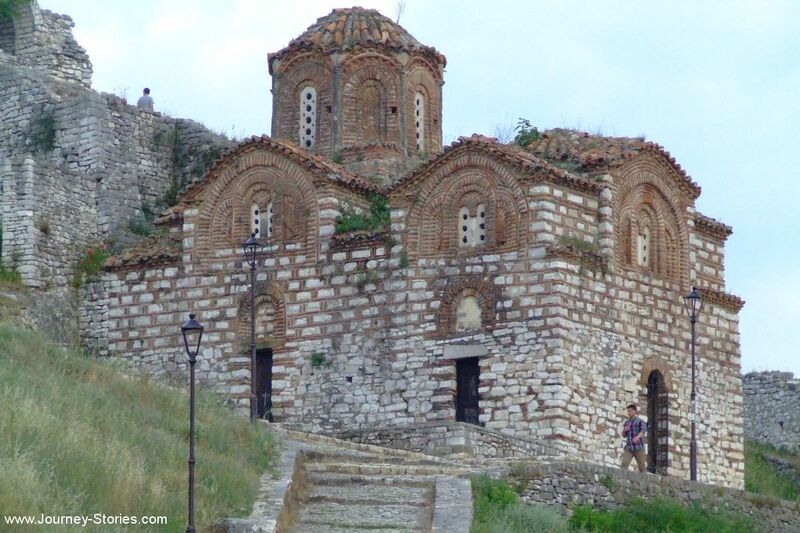 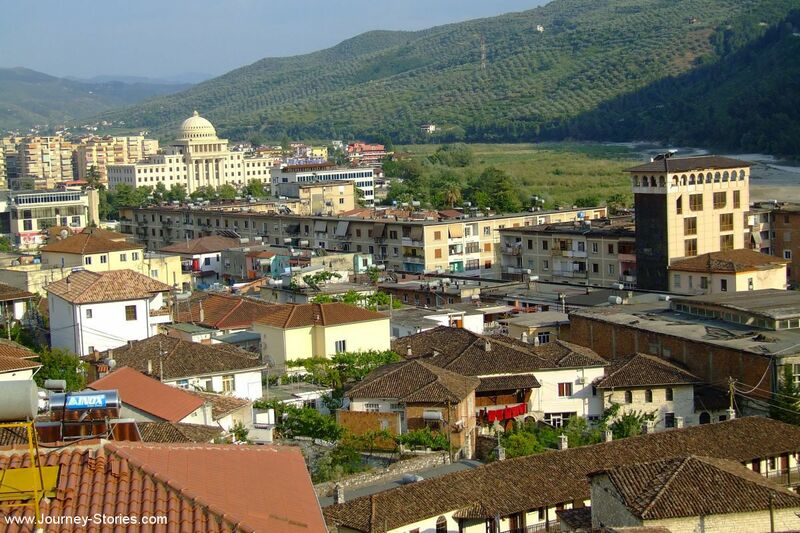 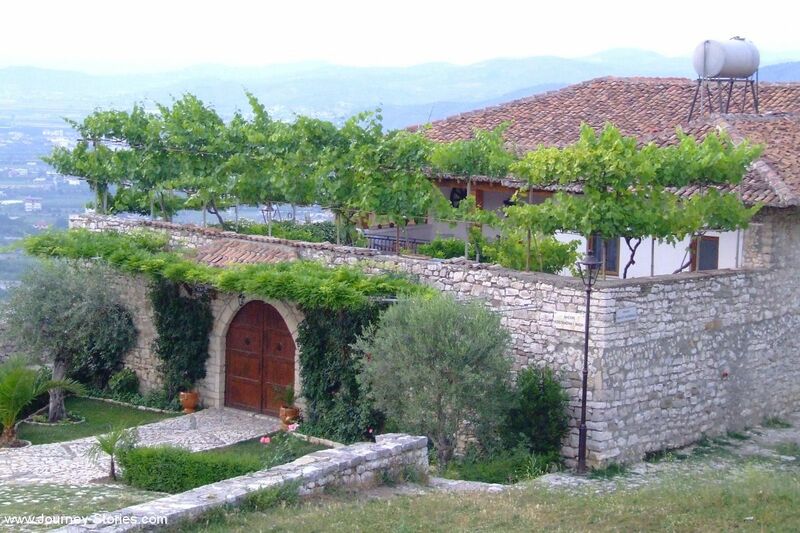 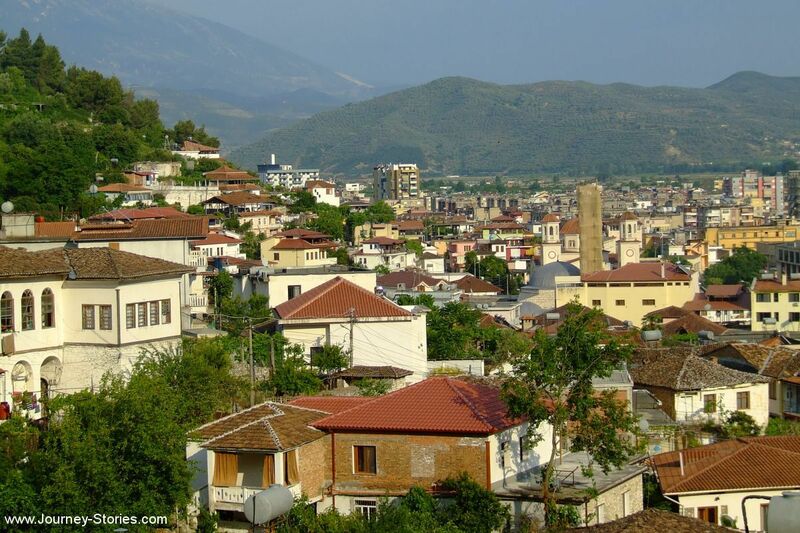 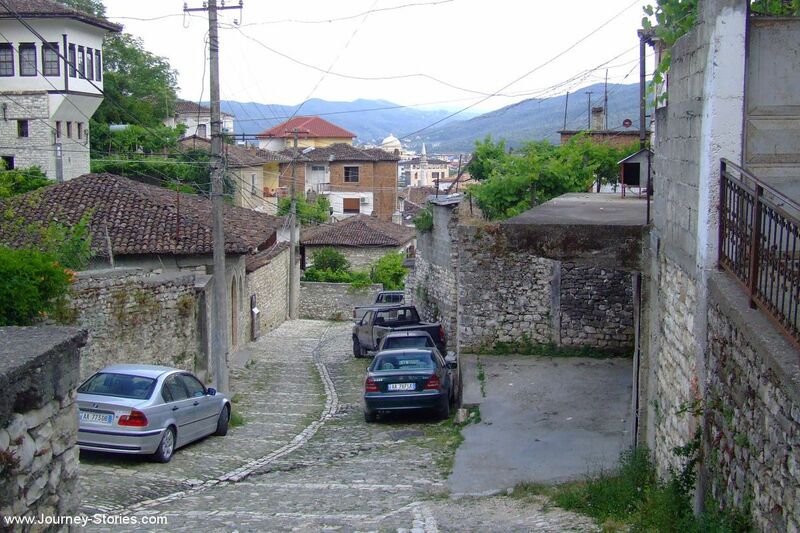 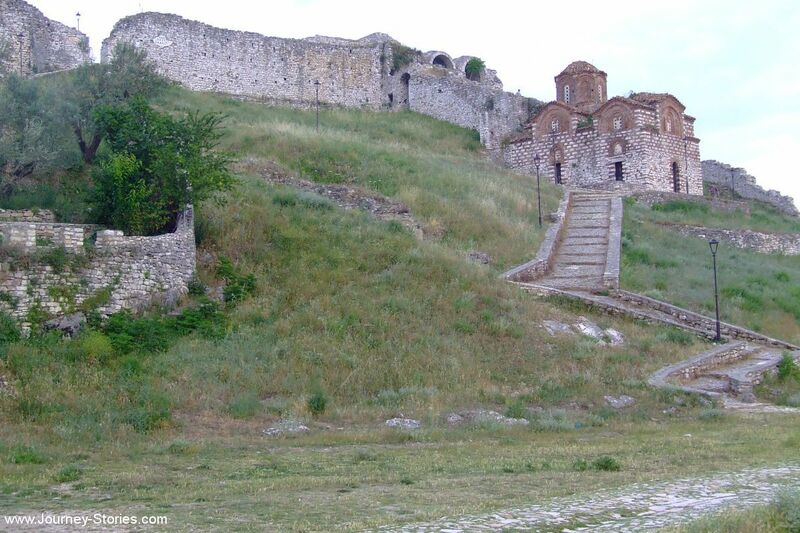 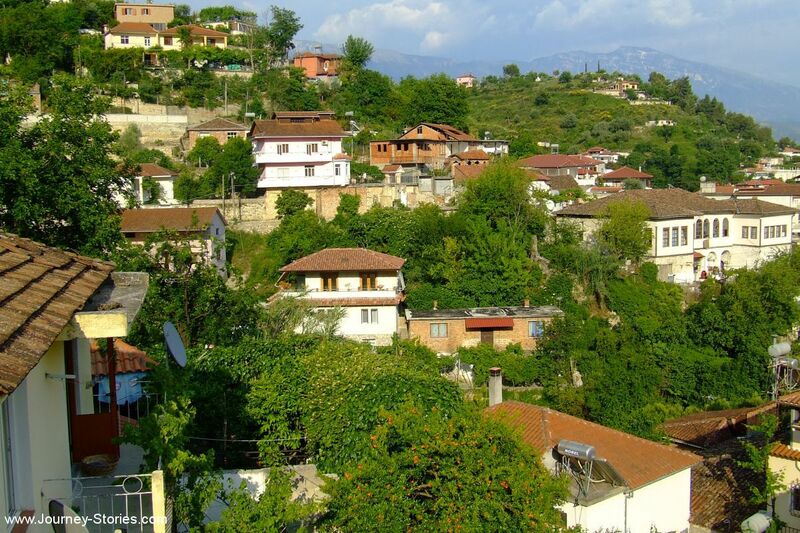 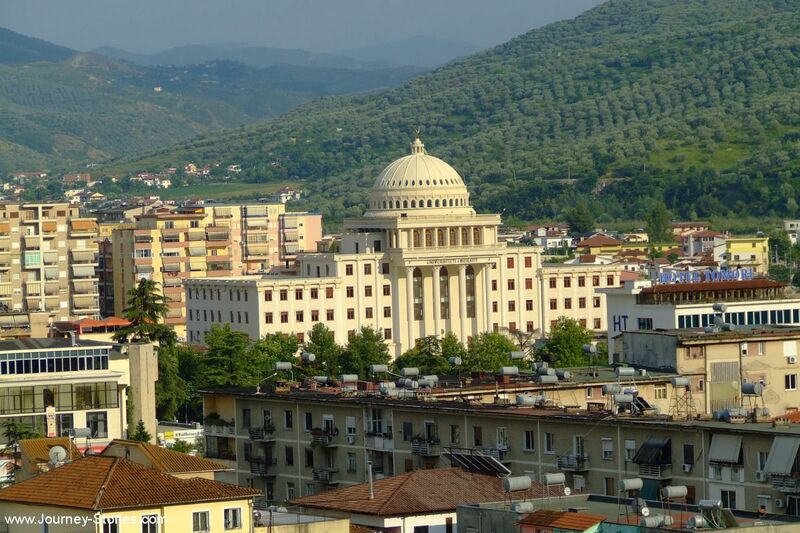 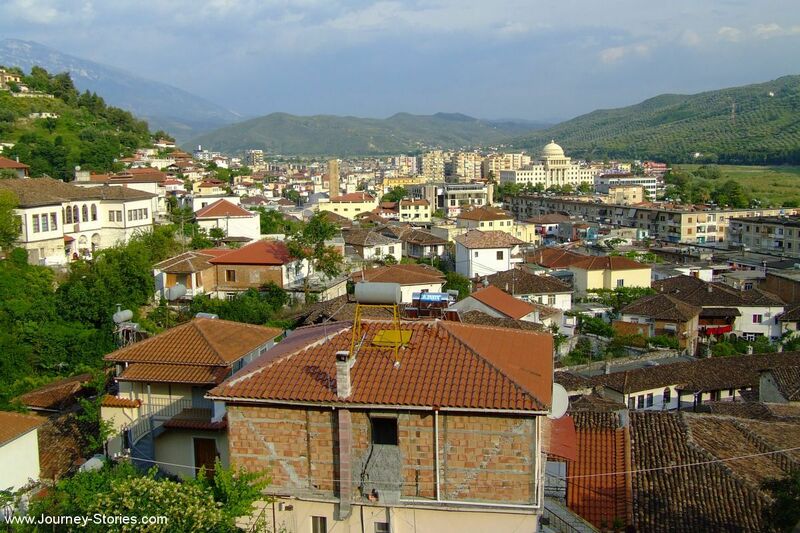 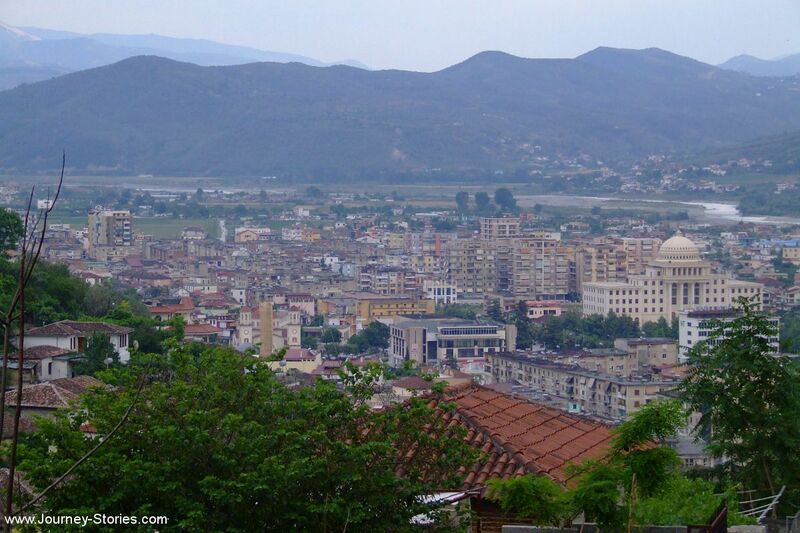 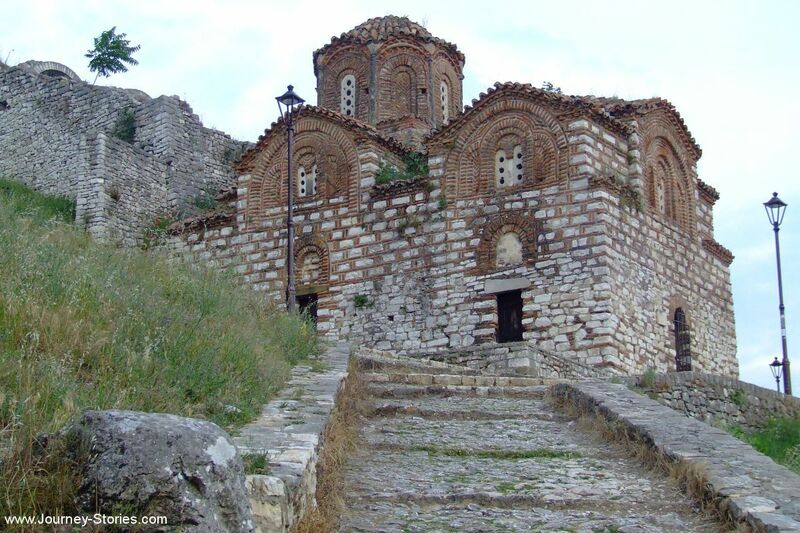 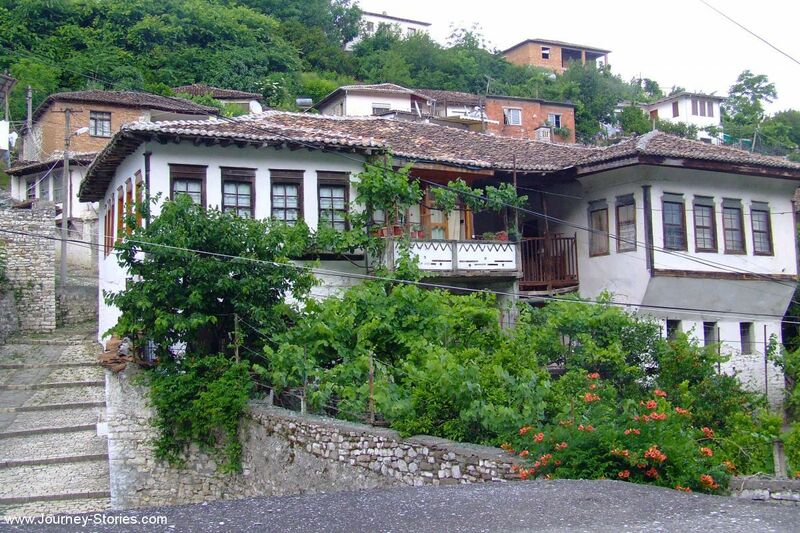 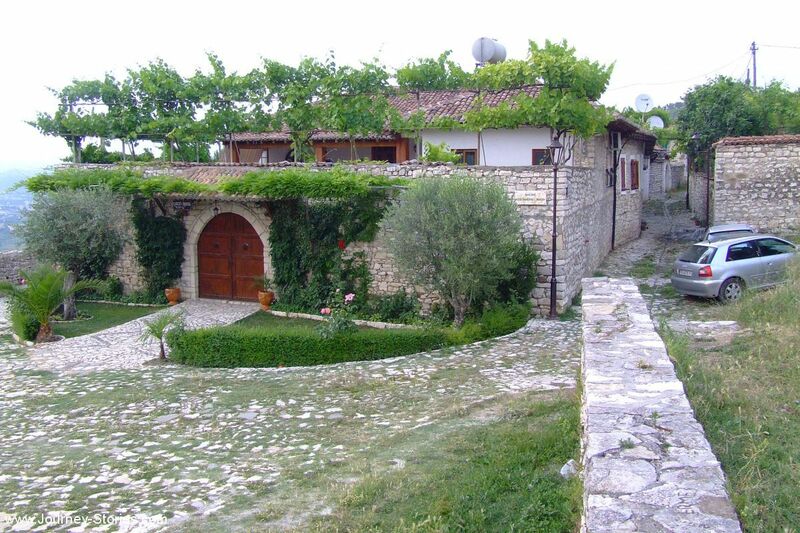 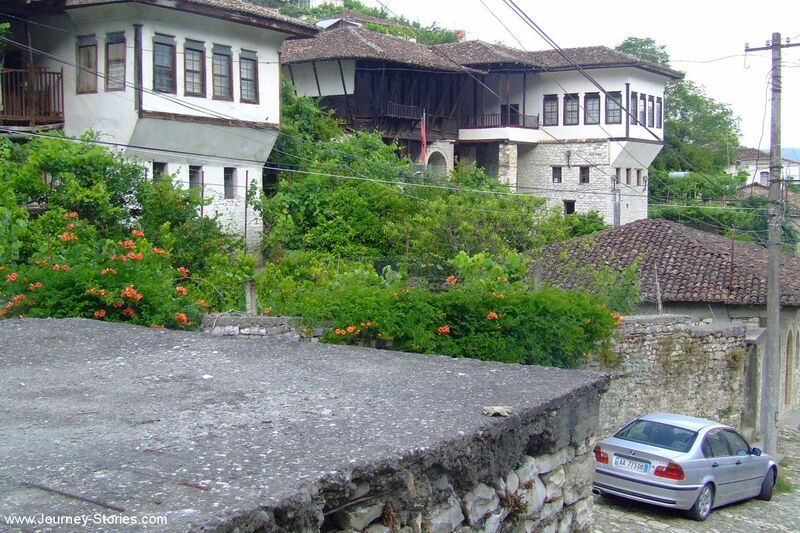 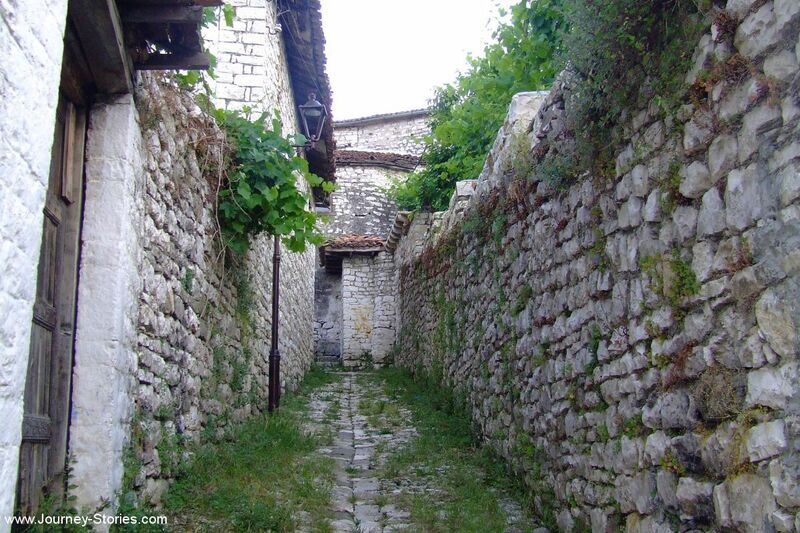 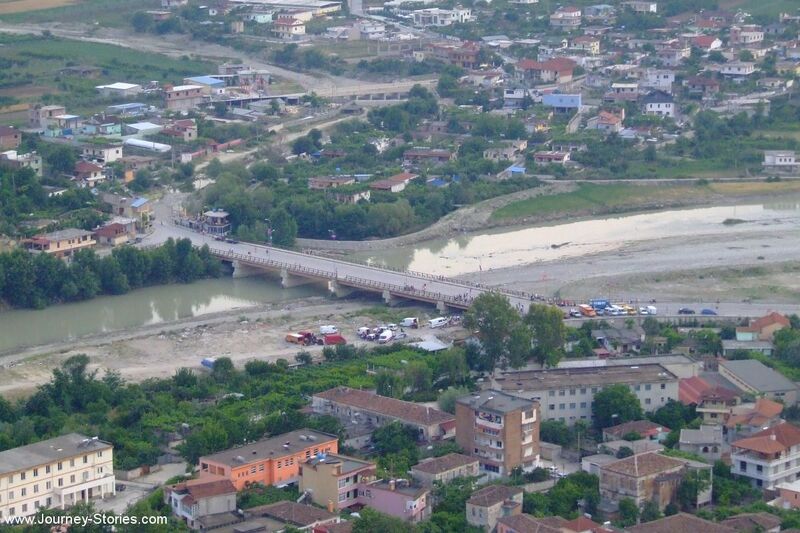 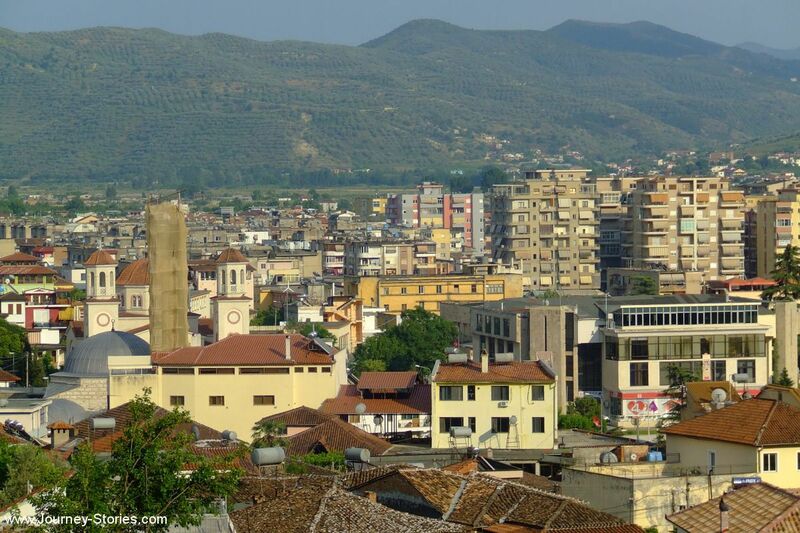 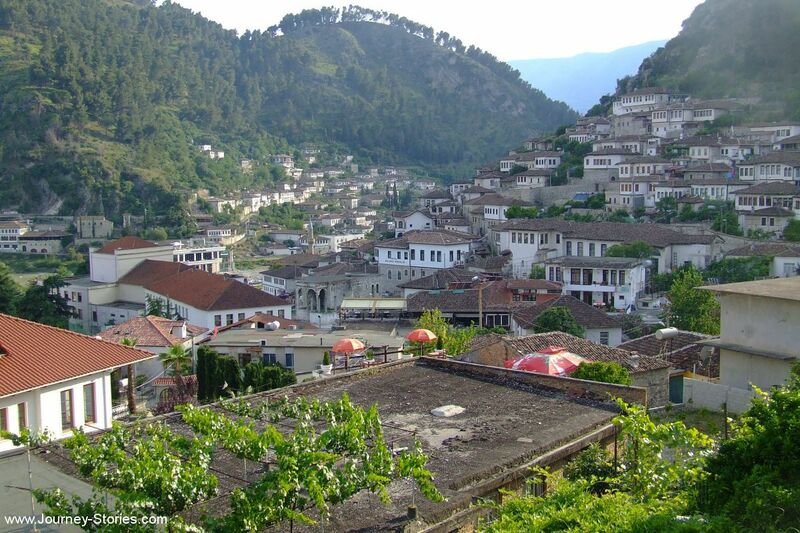 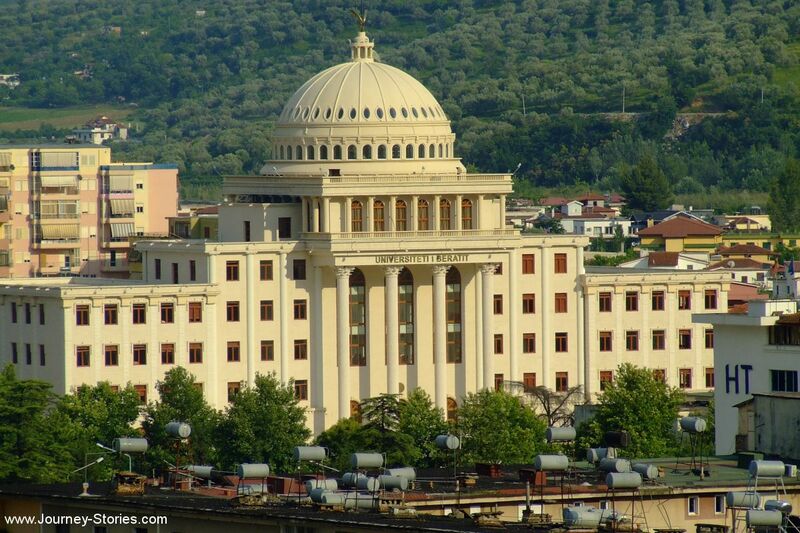 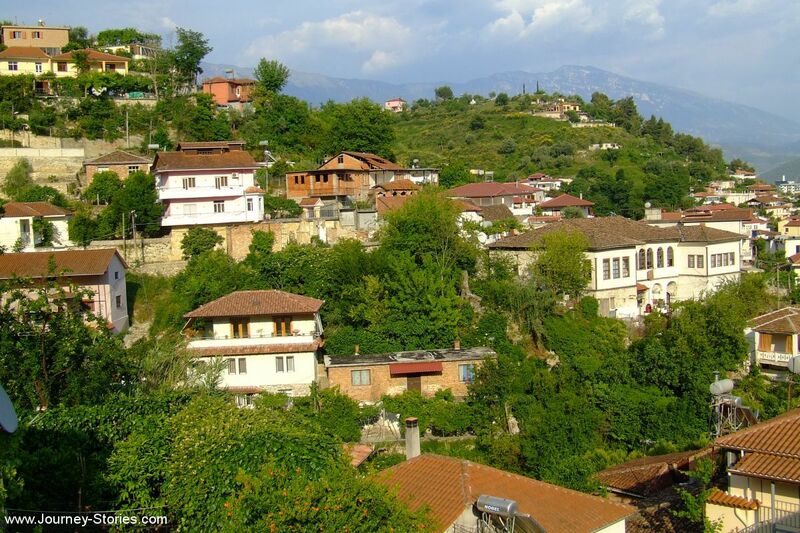 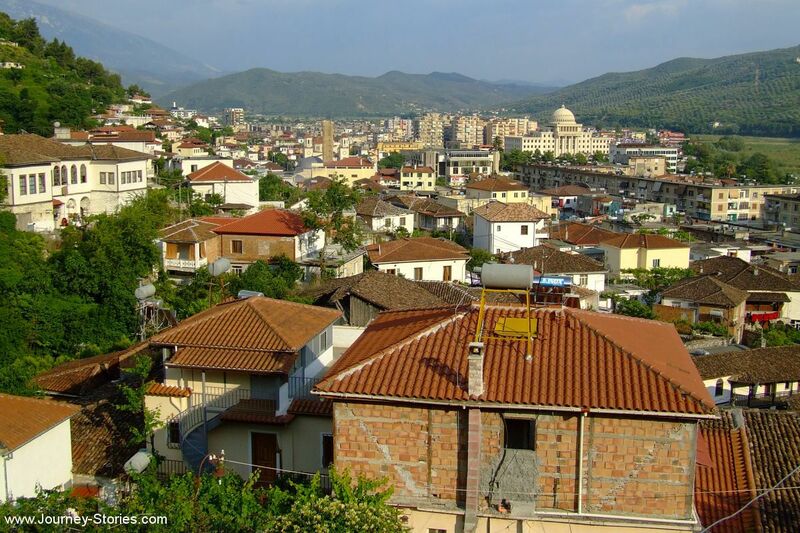 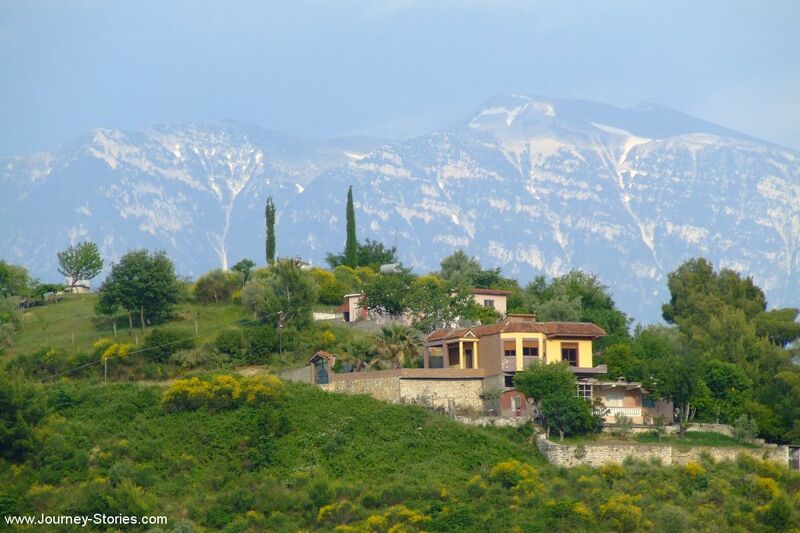 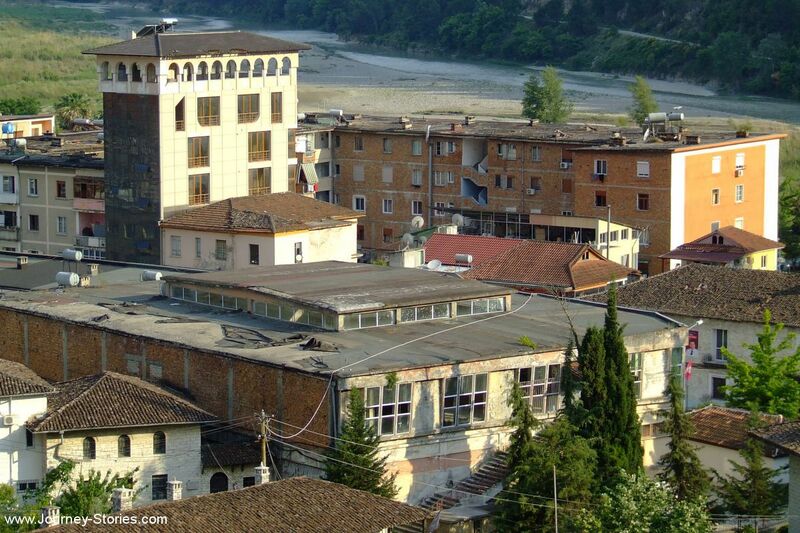 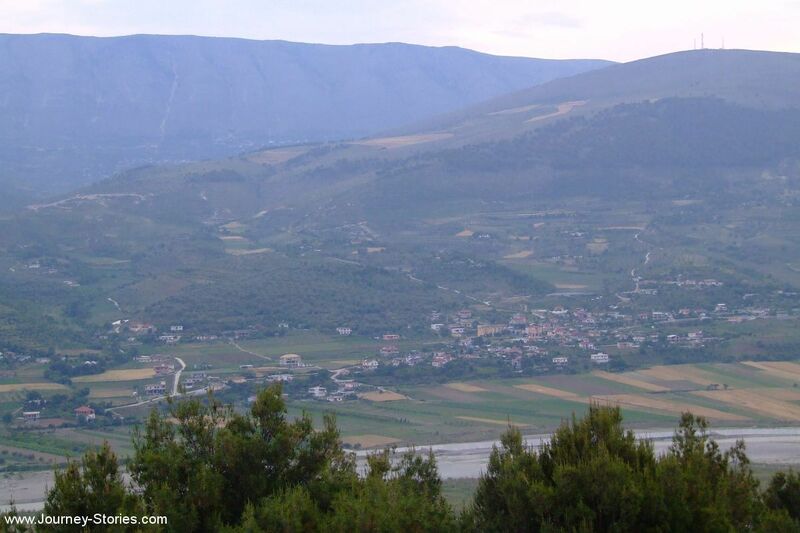 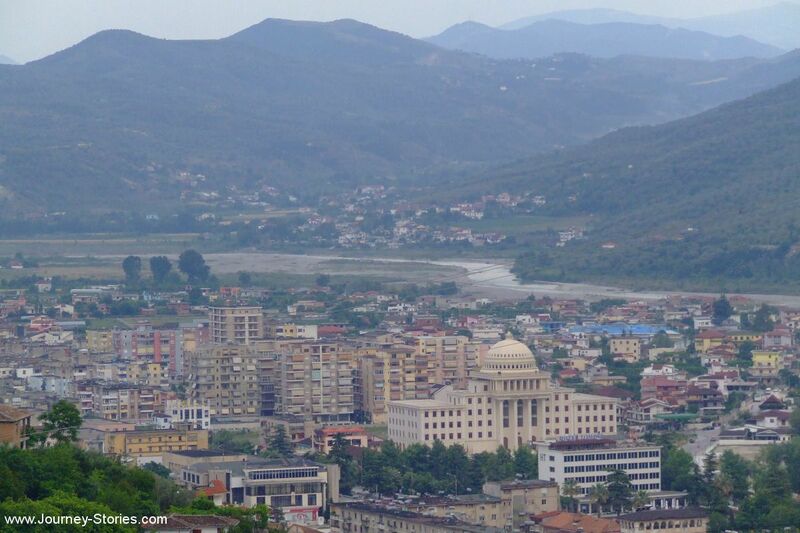 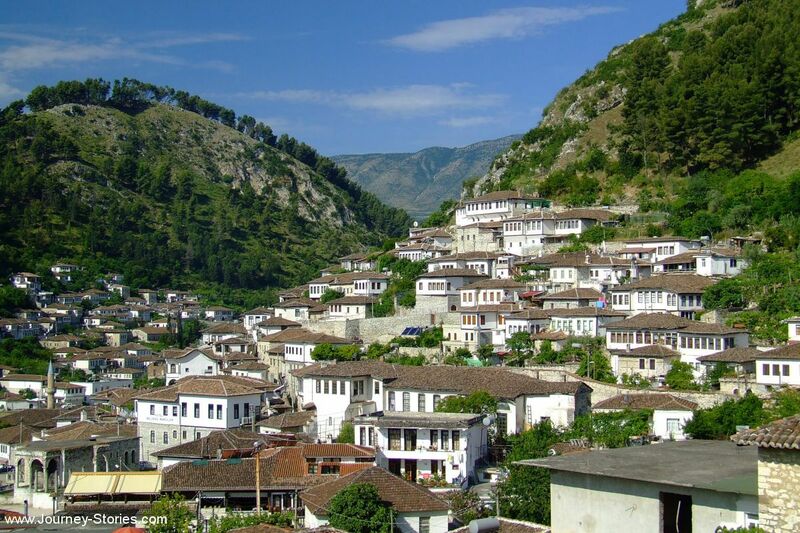 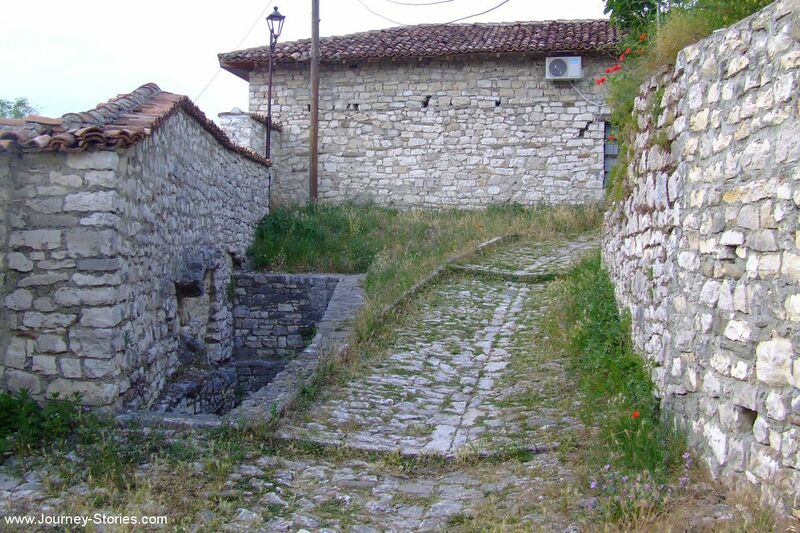 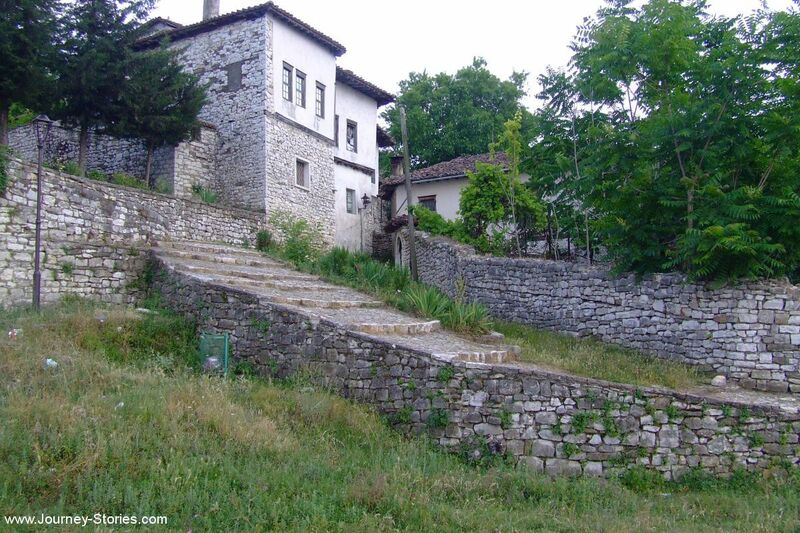 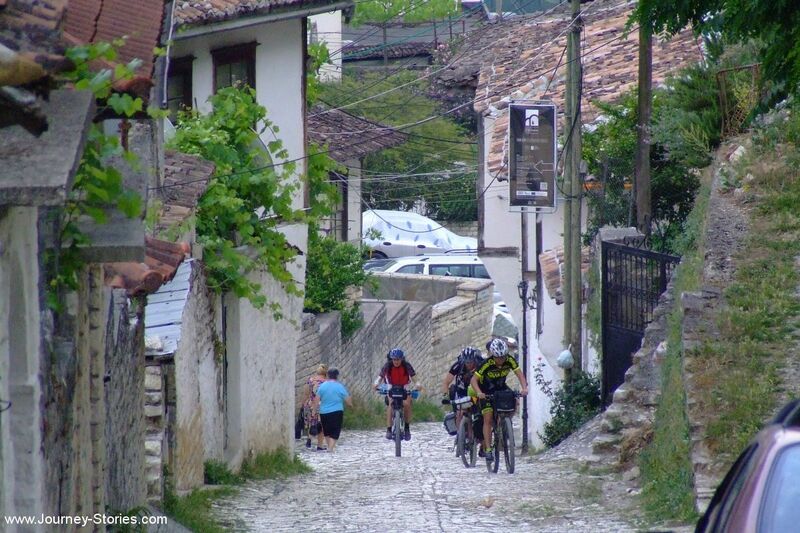 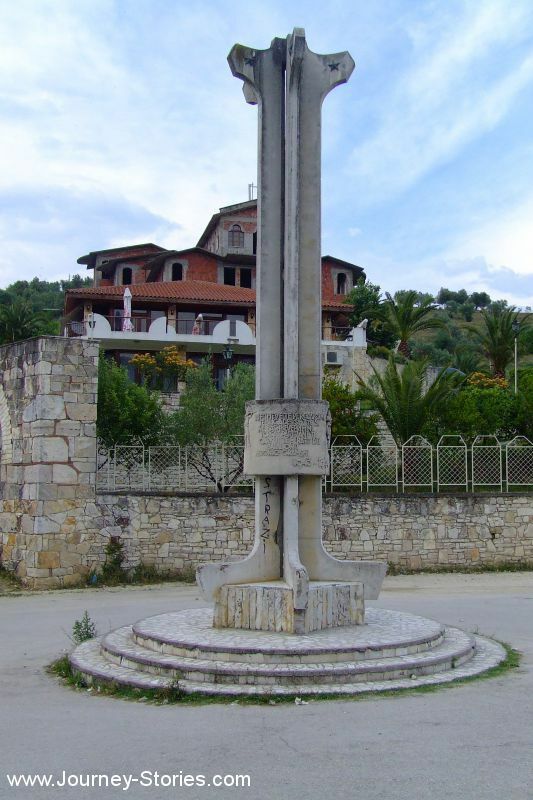 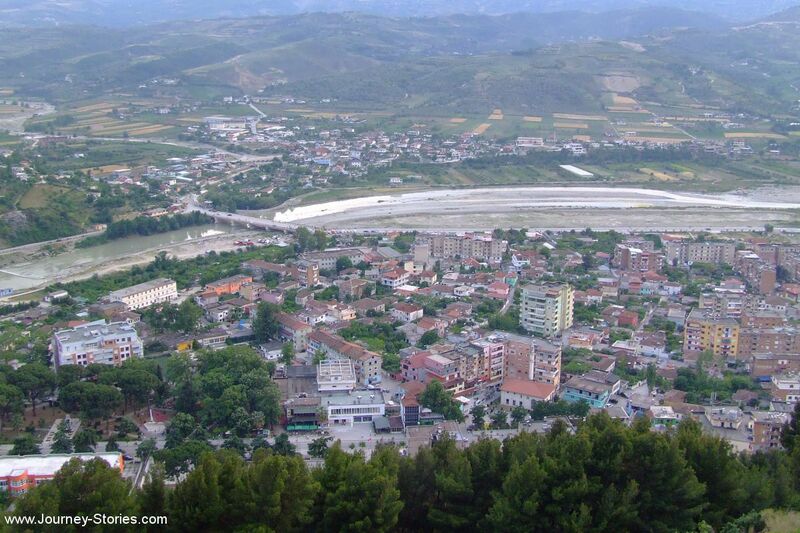 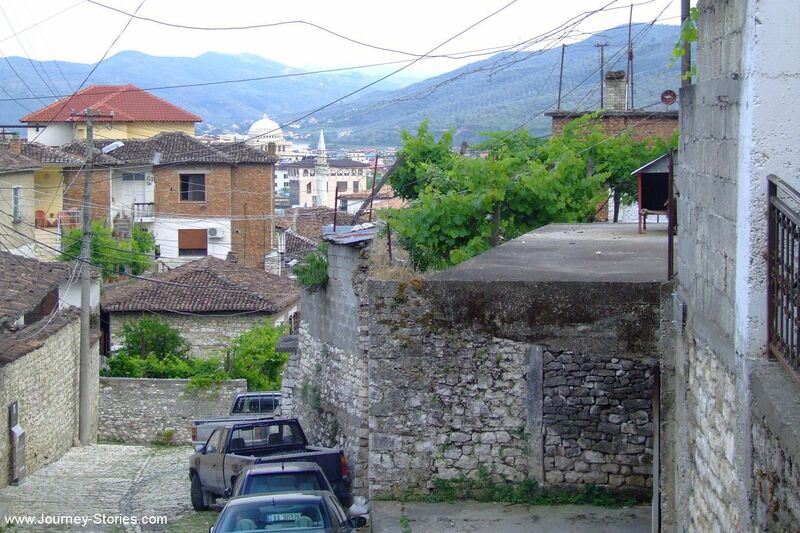 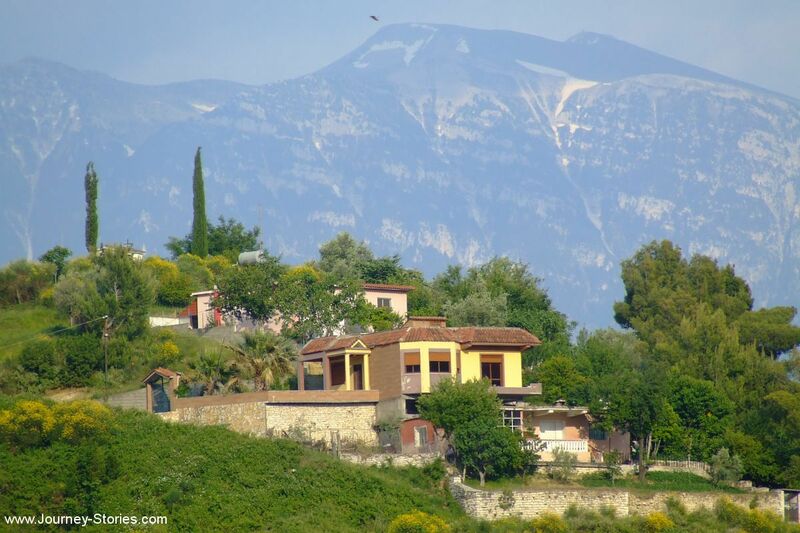 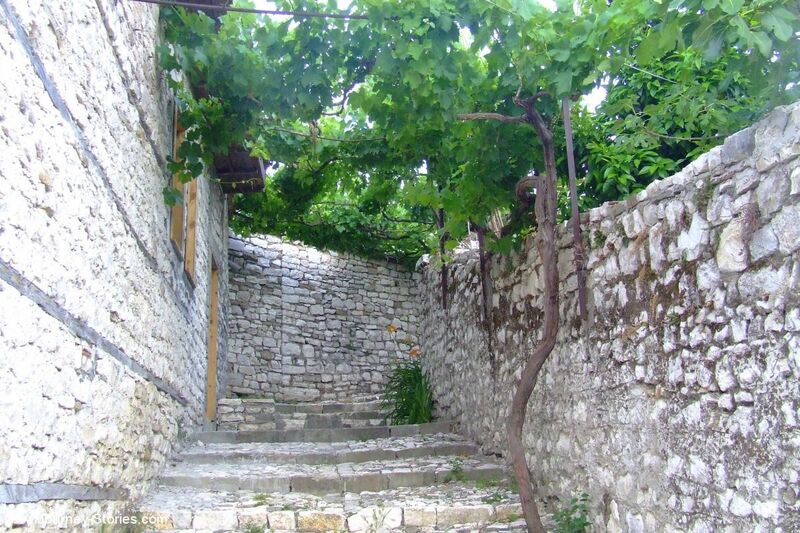 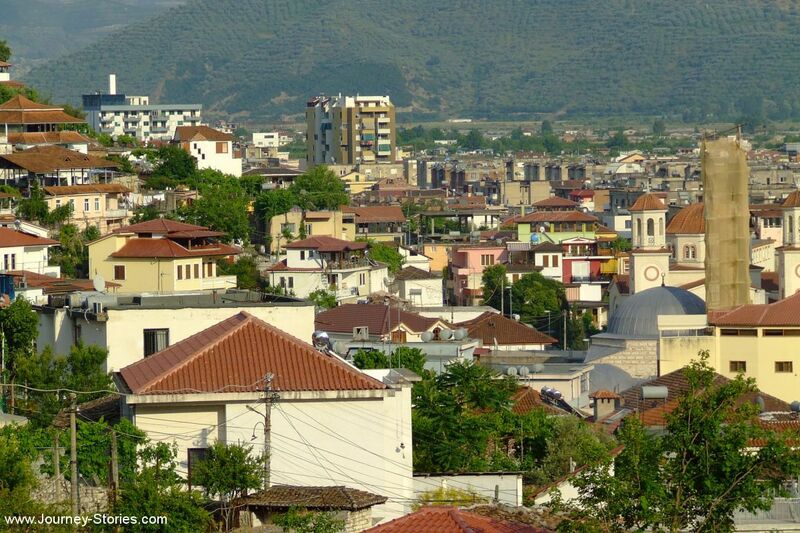 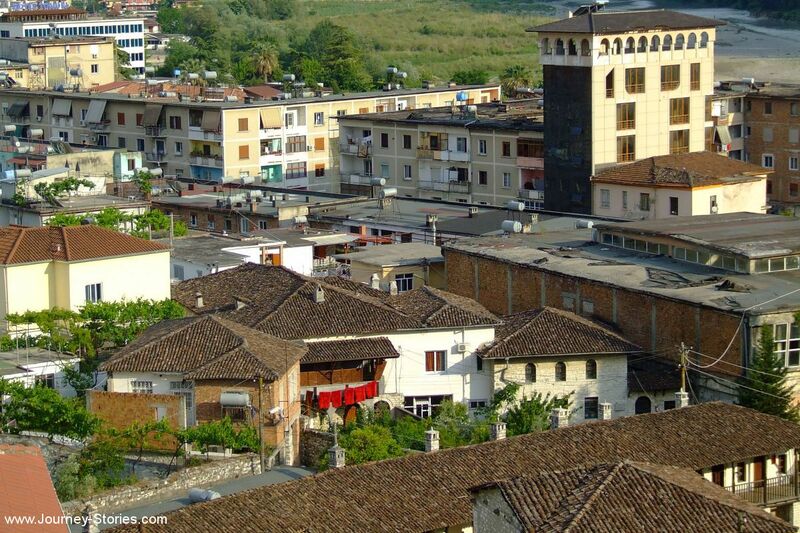 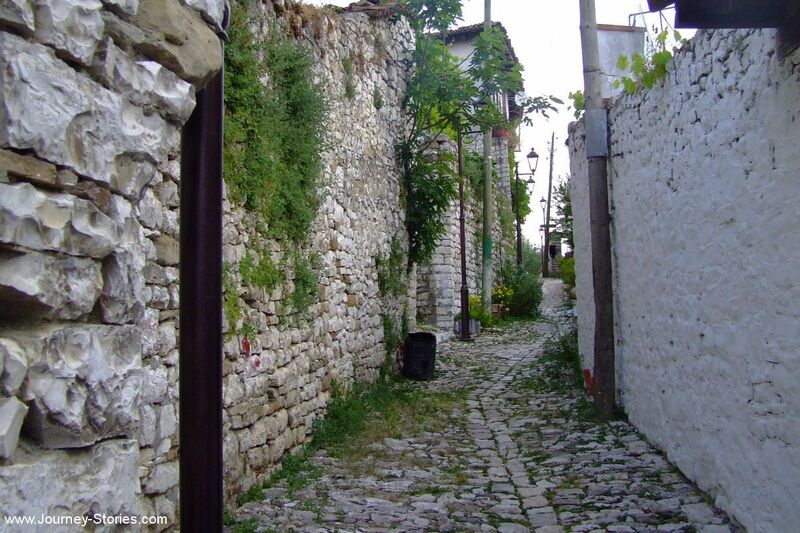 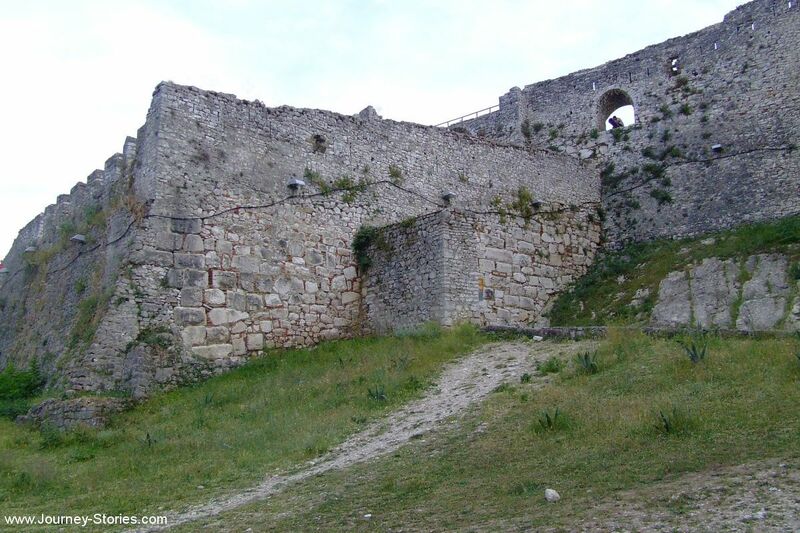 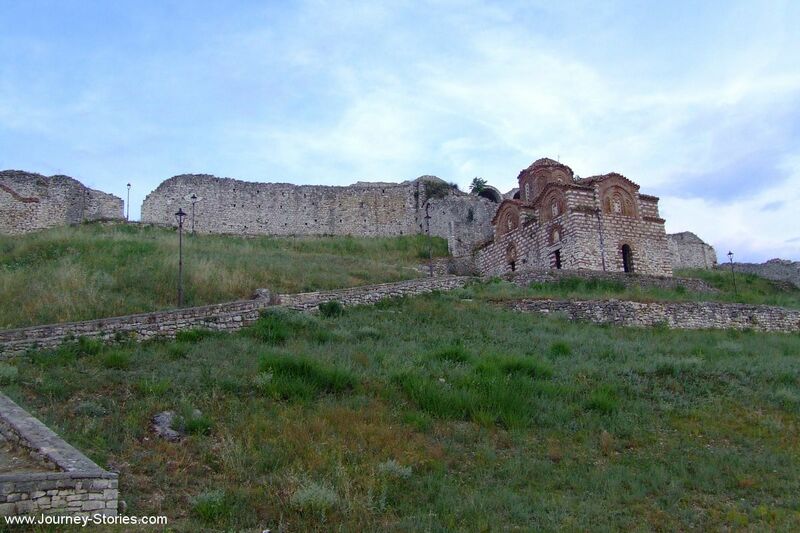 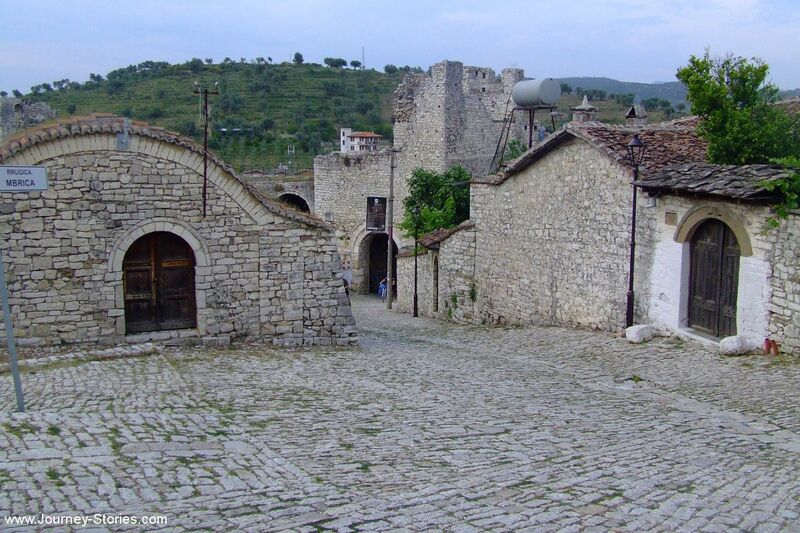 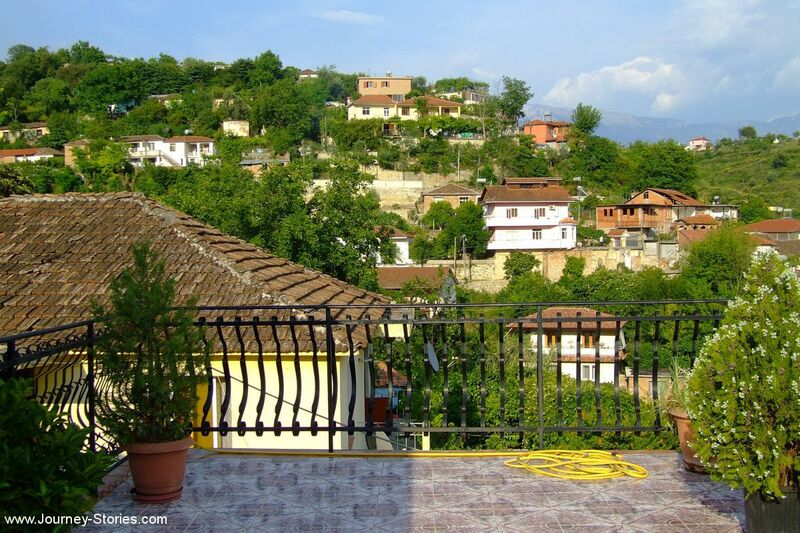 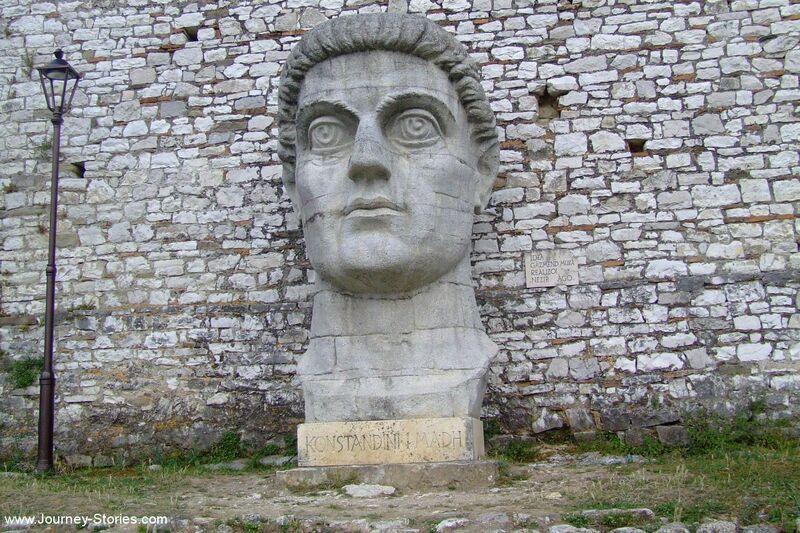 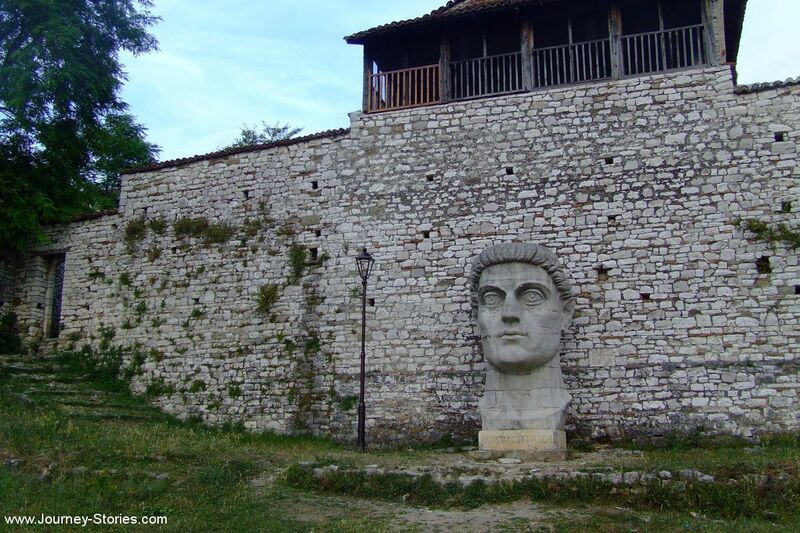 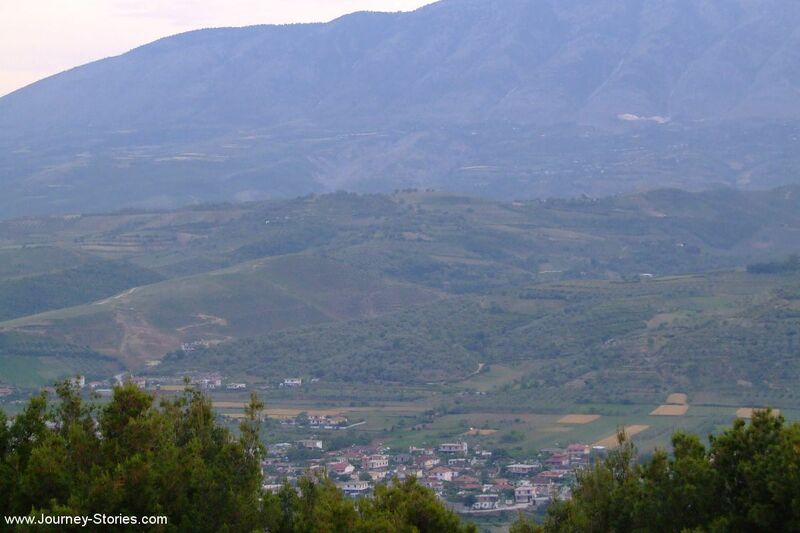 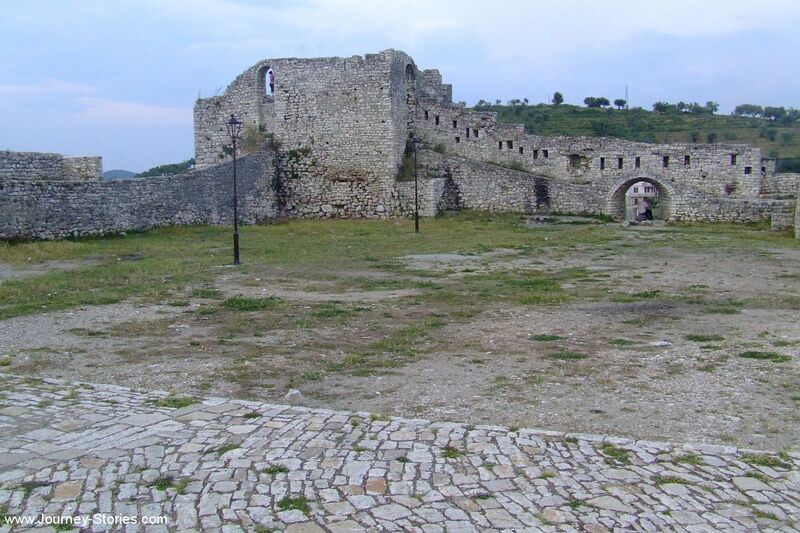 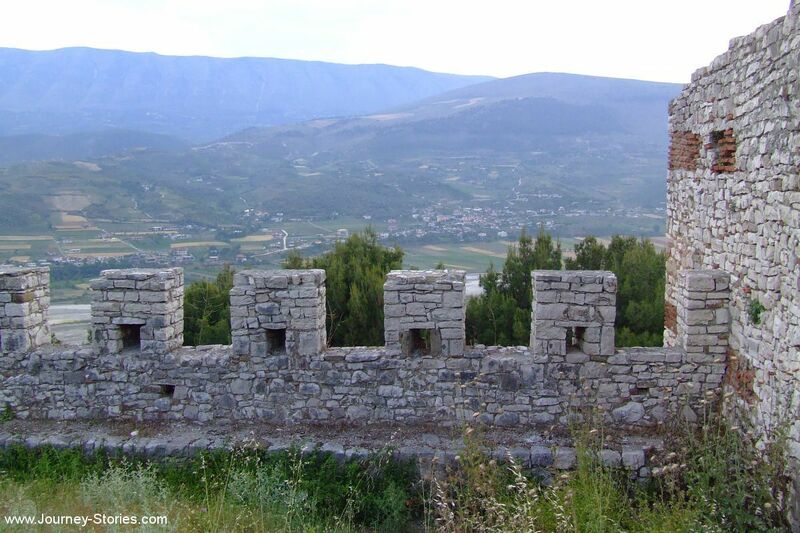 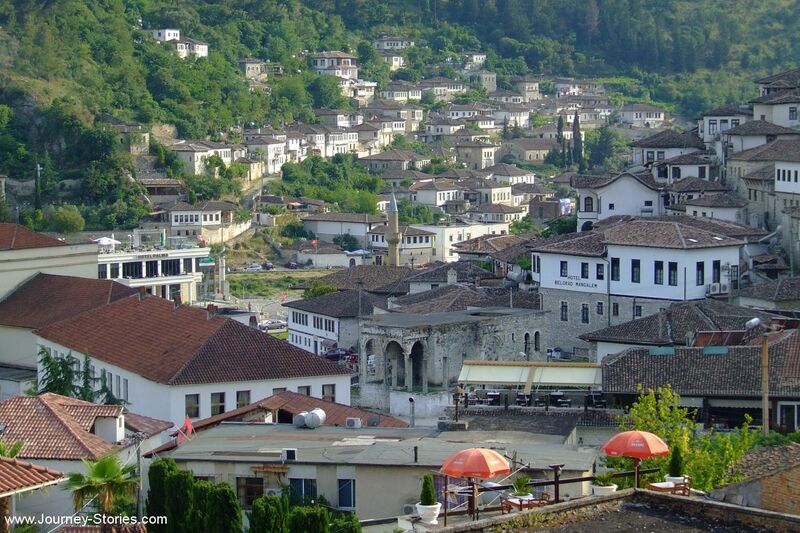 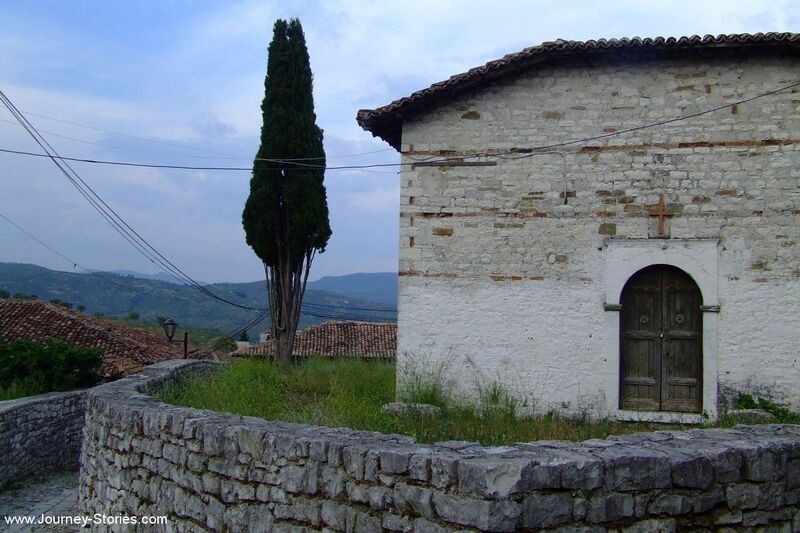 Photos of Berat, Albania – Travel blog "Journey Stories"
Berat is a city located in south-central Albania, and the capital of the County of Berat. 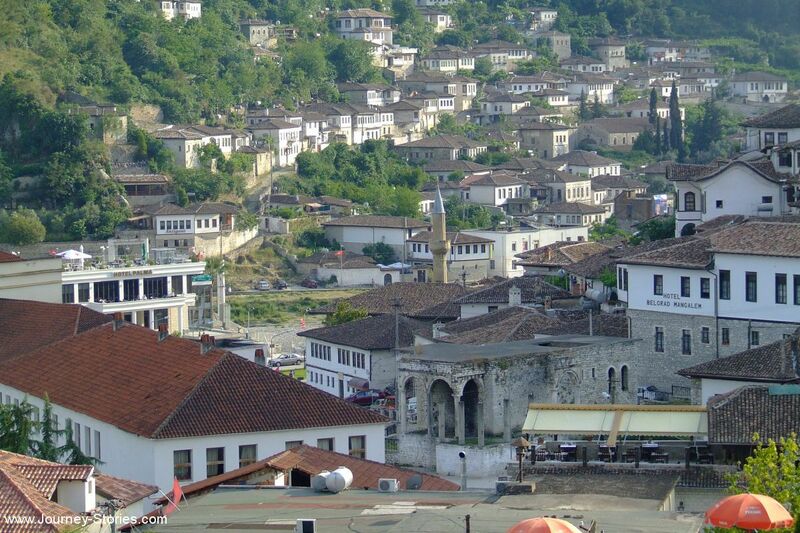 In July 2008, the old town (Mangalem district) was inscribed on the UNESCO World Heritage List. 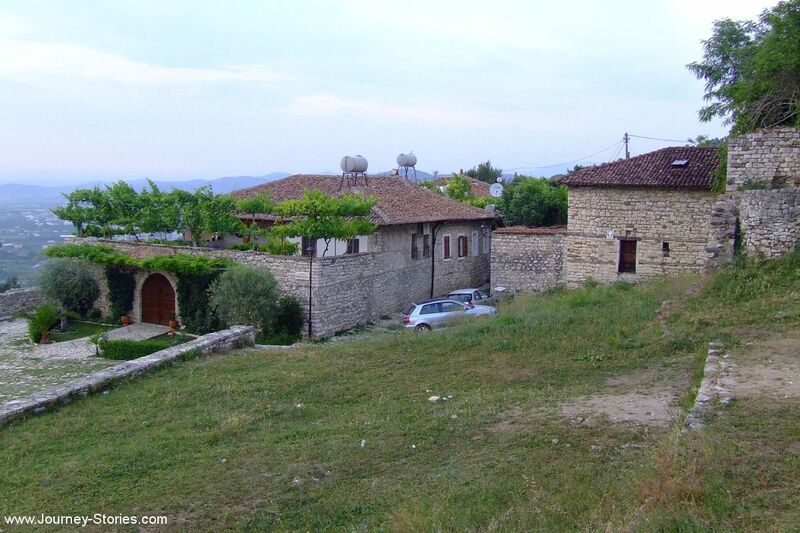 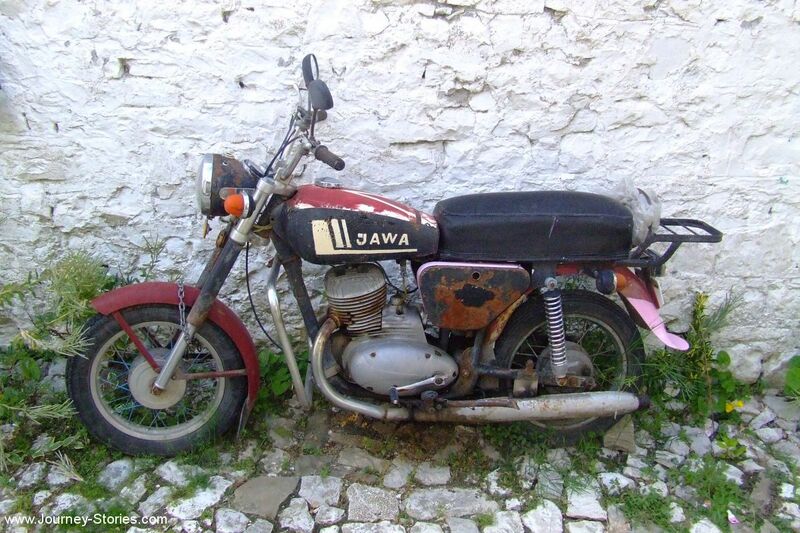 All pictures on this page are created in June 2015.